Victory Venkatesh is currently busy working on the shoot of his next film titled as Venky Mama. The actor is now also involved in the wedding arrangements of his daughter Ashritha. The engagement ceremony of Ashritha took place in a private manner and the same is going to be repeated for the wedding now. 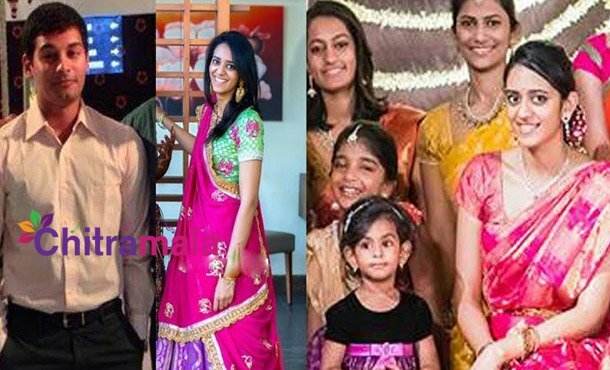 Ashritha, the elder daughter of Venkatesh is going to marry the grandson of R Surender Reddy, the chairman of Hyderabad Race Club. The wedding is going to take place this week at Rajasthan. Earlier, Rajamouli’s son Karthikeya’s wedding also took place in Rajasthan and it has become the latest destination for weddings from Tollywood. After the wedding, a grand reception is expected to be organized in Hyderabad and it will be attended by the film personalities from different industries.